Do you want your new Nissan vehicle to have semi-autonomous driving features? With the all-new ProPILOT Assist system, you can now relax behind the wheel and let your Nissan take over the hassle of stop-and-go driving. If you’re interested in learning more about how Nissan ProPILOT Assist can enhance your daily commute, continue reading the following page created by experts at Bill Kay Nissan in Downers Grove, IL. If you have any initial questions before continuing, contact us at (888) 448-1554. ProPILOT Assist is a Nissan-exclusive technology that controls acceleration, braking, and steering during stop-and-go highway driving. The goal of this system is to mitigate fatigue while driving and increase both confidence and awareness behind the wheel. Drivers who spend copious amounts of time on the highway will especially appreciate this new technology. How does ProPILOT Assist work? The ProPILOT Assist system is easily activated with the push of a button located on the steering wheel of your Nissan. The next step is to turn on Intelligent Cruise Control and set to your desired speed. ProPILOT Assist works by detecting consistent lane markers with the front camera to activate steering assist. The ProPILOT Assist system enhances the function of Intelligent Cruise Control while adding lane centering. Which Nissan vehicles have ProPILOT Assist? 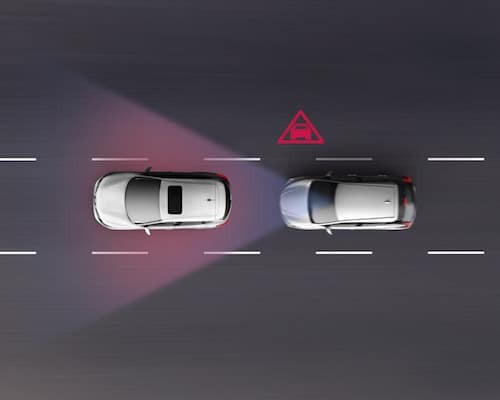 ProPILOT Assist is a new technology, so not every Nissan vehicle is equipped with this system quite yet. Currently, the 2018 Nissan Rogue and 2018 Nissan Leaf include this semi-autonomous drive feature. The 2018 Nissan Rogue Sport will include ProPILOT Assist starting in the fall of 2018, and the 2019 Nissan Altima will also feature the system beginning in the fall as well. Nissan expects ProPILOT Assist to be available in 20 different models by the end of 2022. 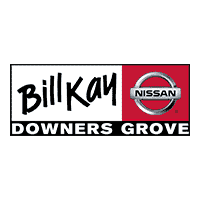 Browse the new inventory at Bill Kay Nissan in Downers Grove, IL for the latest models available. Read our model research pages to learn about which Nissan sedans and SUVs include ProPILOT Assist, and schedule a test drive in your favorite model by calling our dealership at (888) 448-1554.